And you, how do you explain what Cable Wakeboarding is around you? In a few years, wakeboarding has become more and more popular, but not enough for everyone to know this sport. Indeed, if you are wakeboarders, how many times have you had to explain to someone what this sport was? Water skiing? No boat? It is not always easy to be understood. 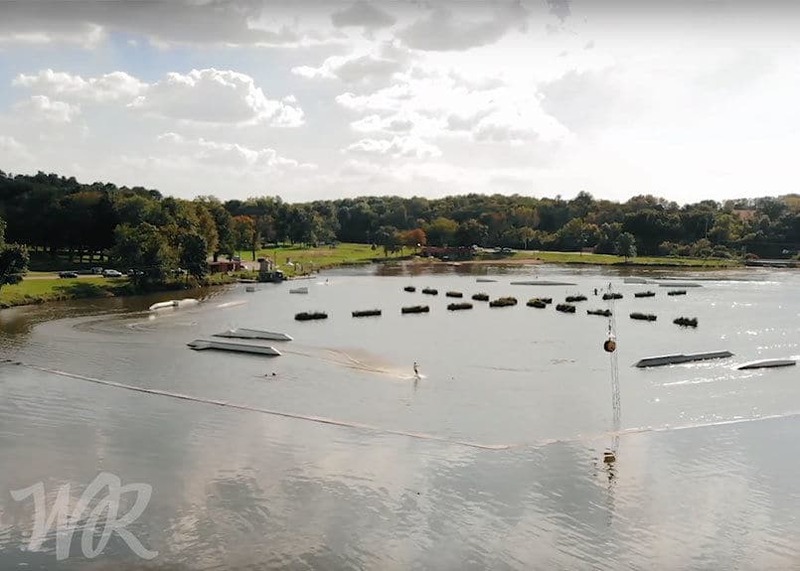 The West Rock Wake Park team decided to make the video “The “Perfect” Infomercial For …”. This great video highlights the advantages of this sport. While you already knew the sport or are discovering it today, don’t hesitate to share this video with others to help the sport develop !